Dowel Pins, which is widely used on precise location. The wide array of products is fabricated using quality raw materials procured from reliable vendors. It is also as dowel pins and locating elements that find wide application in press tools, jigs and fixtures. 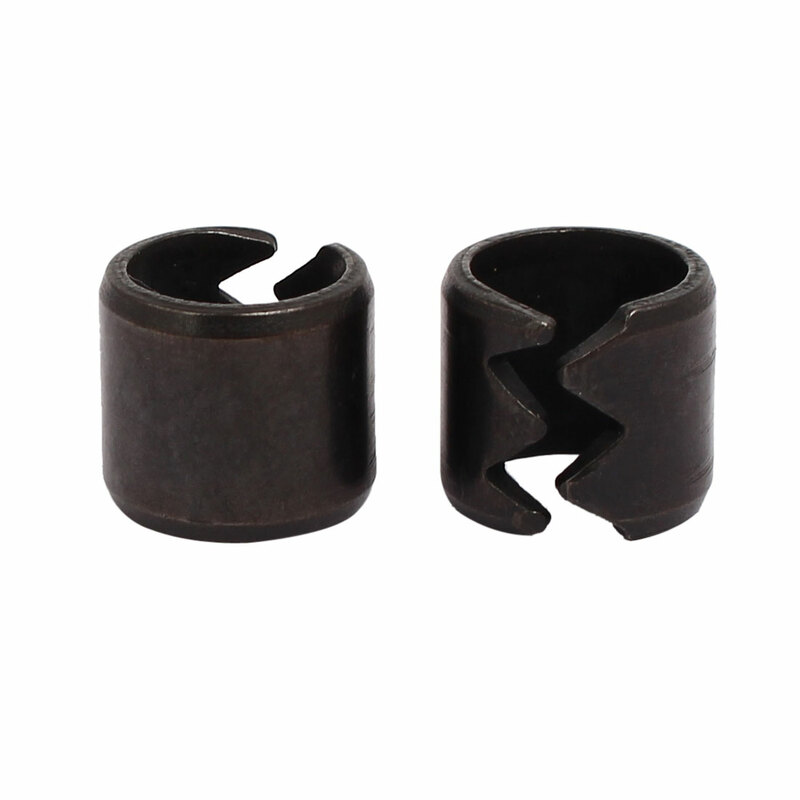 Pulling Force: 1716N/175kgf; Length: 12mm / 0.47"
Inner Diameter: 9mm / 0.35"; Outer Diameter: 13.5mm / 0.53"
Type: SWA; Fit for Pin Diameter: 13mm / 0.5"